...f Mountain for some of the best views of the city. 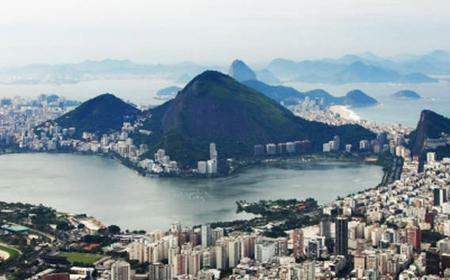 See the landmarks of downtown, such as the Carioca Aqueduct and more. 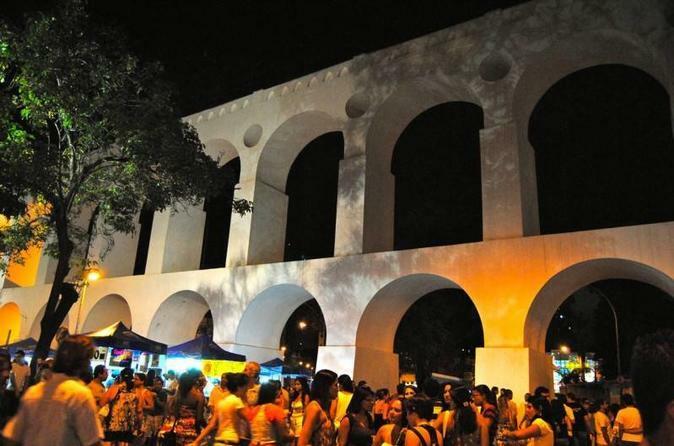 The Carioca Aqueduct, also known as Arcos da Lapa, is a colonial relic, built in 1750 to transport water from the Carioca River to downtown Rio. 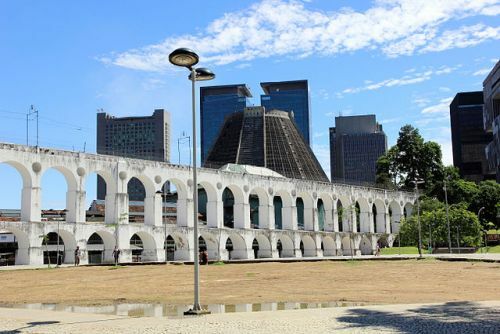 The Carioca Aqueduct, also known as Arcos da Lapa, is a colonial relic, built in 1750 to transport water from the Carioca River to downtown Rio. 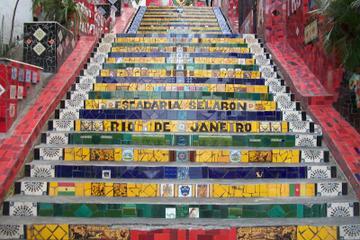 It was used for purpose till the late 19th century when alternate water sources were made available. 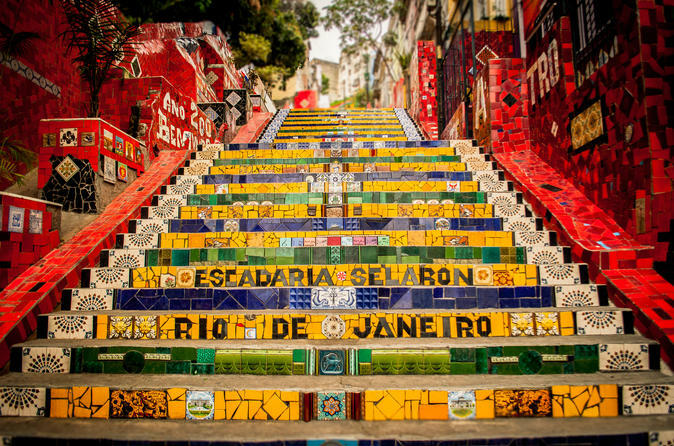 Thereafter, it was converted as a viaduct for the Santa Teresa Tramway, connecting central Rio to the Santa Teresa hills.